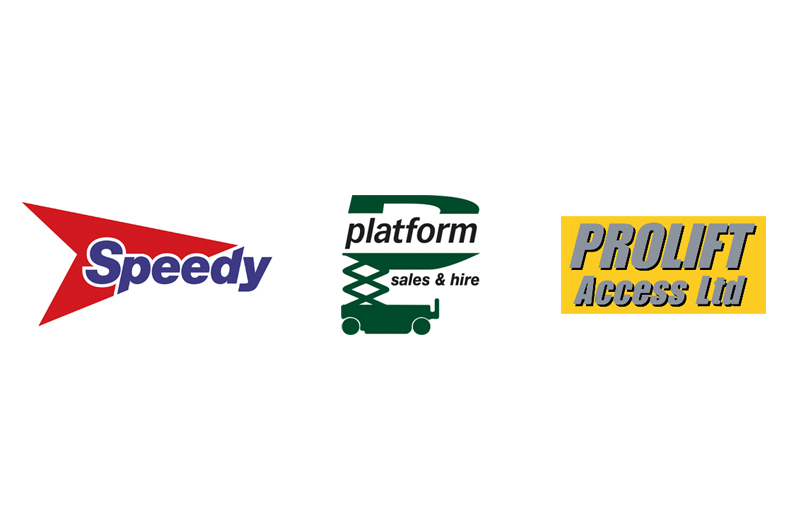 Speedy, the UK's leading tools, equipment and plant hire services company, operating across the construction, infrastructure and industrial markets, have acquired the entire issued share capital of powered access specialists Prolift Access Limited ("Prolift") and Platform Sales & Hire Limited ("PSHL"). Prolift is based in the South West, operating from a head office in Taunton, with a fleet of approximately 770 access platforms and employing 72 people. Revenue for Prolift's financial year ended 31 December 2016 was £7.9m with EBITDA of £2.4m and gross assets of £12.1m. Cash consideration paid amounted to £5.9m with net debt assumed of £5.5m, following a property sale for £1.2m by Prolift to a company connected with one of the vendors. PSHL is Midlands based, operating from centres in Milton Keynes and Birmingham, with a fleet of approximately 850 access platforms and employing 64 people. Revenue for PSHL's financial year ended 28 February 2017 was £9.3m with EBITDA of £2.4m and gross assets of £9.8m. Cash consideration paid amounted to £7.1m with net debt assumed of £3.6m. The Group expects to realise both revenue and cost synergies from the acquisitions, which will allow Speedy to support an increased proportion of customer demand through its core fleet. "These acquisitions strengthen our powered access offering and allow us to better serve our customers through the core fleet. I warmly welcome both Prolift Access and Platform Sales & Hire employees to Speedy."